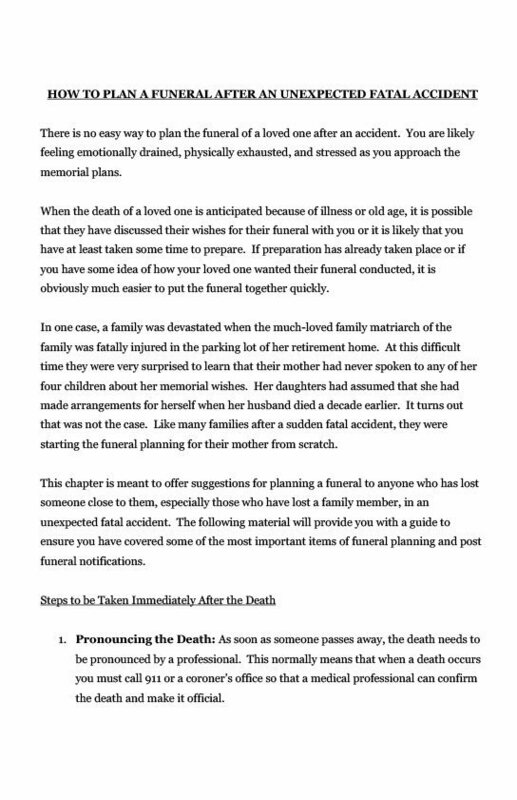 After a wrongful death, there are crucial decisions to be made—legal decisions that can affect the rest of the survivors’ lives. 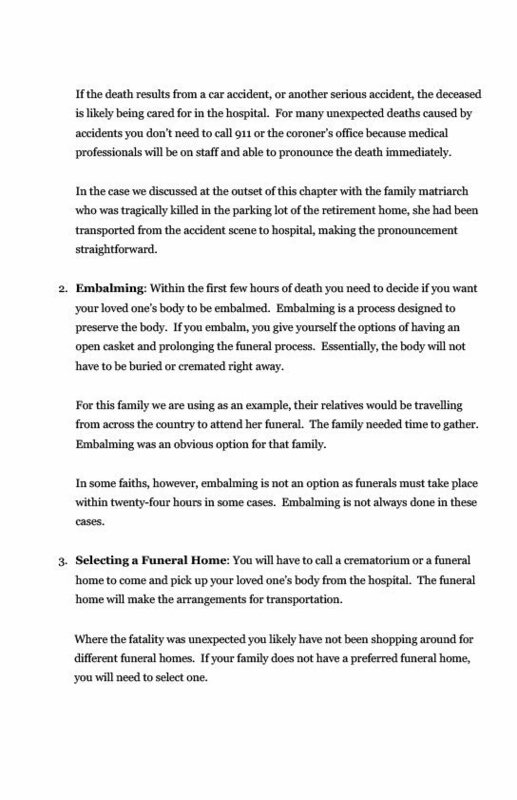 It is not fair, but it is the reality of a legal system with time deadlines that do not take into account the emotions and challenges that are being confronted by the survivors. 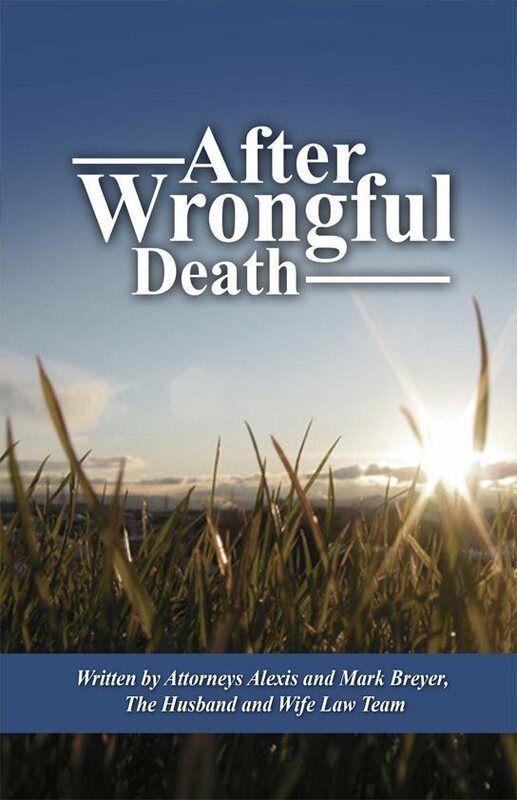 This book is a resource for anyone who needs it after being confronted with this sudden loss. 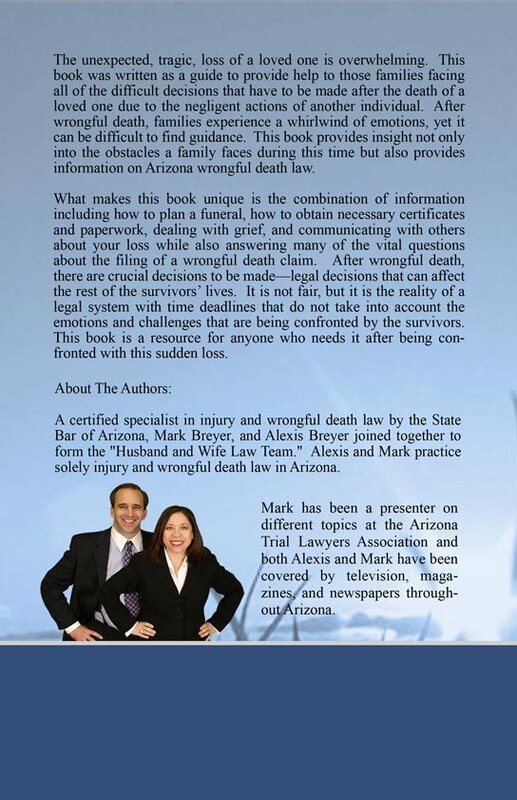 What makes this book unique is that it combines information including how to plan a funeral, how to obtain necessary certificates and paperwork, dealing with grief, and communicating with others about your loss, while also answering many of the vital questions our Phoenix injury lawyers hear about filing a wrongful death claim.